Melissa attended La Center schools, graduating with honors and twelve athletic varsity letters, and went on to receive both an Associate in Business Administration and an Associate in Arts degree from Clark College. She completed a bachelor’s degree in Finance at Washington State University Vancouver. Her love for being a tutor came instantly while tutoring young students in high school and throughout college. Melissa started Gold Star Tutoring in 2009 with a passion to work with students and build connections with them through their education. In 2014, Melissa started working towards her certification in the Orton-Gillingham reading approach through the Blosser Center in Portland. This prescriptive reading method is designed for dyslexic students or anyone who is struggling with reading words through their phonological origin. Melissa is excited to see the impact her services have made in her community so far; and looks forward to many more success stories. In her spare time, she enjoys running, hiking, and watching her three boys grow up in the same community she did. Math up through College Algebra. Reading using the Orton-Gillingham approach. General homework help along with grade tracking. In 2012, Danaka began tutoring at Lower Columbia College as a running start student. She tutored students in college-level math, science, and English. Danaka graduated, in the top 3% of her class, from Kelso High School in 2012. While in high school, she received several awards, including the National Science Merit Award, and participated in multiple clubs like Honor Society and DECA. During the last two years of high school, Danaka was a full-time running start student at LCC, which allowed her to graduate with highest honors in 2012, earning an Arts and Science Associates Degree. While attending LCC, she participated in Phi Theta Kappa Honor Society, the Sustainability Club, and earned several President’s List and Dean’s Lists awards. While taking biology courses at LCC, Danaka realized her passion for biology and pursued a biology degree from Washington State University. 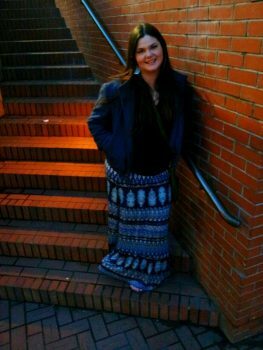 She then graduated from WSUV in 2016 with a Bachelor’s of Science degree in Biology. Her next career step is to earn a Master’s in Teaching for Science to become a high school science teacher. Danaka enjoys tutoring students in a wide range of areas, which includes all levels of math, science, English. 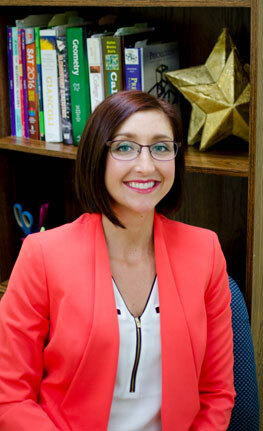 She also provides students with help in areas like organization, test-taking, and time management. In her free time, Danaka enjoys volunteering at a local primate sanctuary, spending time her family, or enjoying nature. 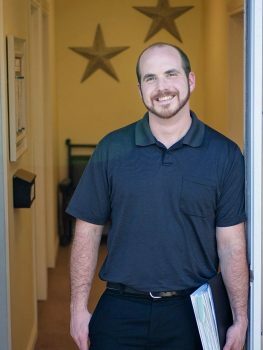 In 2002 Mike started professional tutoring as the lead tutor at Lower Columbia College while he pursued his bachelors in Mathematics. After transferring to Clark College, he got an opportunity to be on the tutoring staff and also helped instructors in the classroom. In 2003, Mike received his International Tutor Program Certification. He spent three years working at Sylvan Learning Center where he fine-tuned his teaching in all math classes up through college calculus and physics. Mike is also trained in preparing students for SAT testing. Mike enjoys hunting, fishing and taking long drives in the country.